This website is the property of WORLD CLASS TEACHERS LTD (Company Number 04423923) whose registered office is at 18 CP HOUSE, OTTERSPOOL WAY, WATFORD, HERTFORDSHIRE, WD25 8HP. The content of this website and the information contained therein informs the user of the services provided by WORLD CLASS TEACHERS LTD. In addition it permits the user of the website to provide personal data and information to WORLD CLASS TEACHERS LTD which assists us in the provision of our services. WORLD CLASS TEACHERS LTD makes no warranties nor representations about the content of the information provided to you as part of our services, including but not limited to any information contained within this website and other third party websites. WORLD CLASS TEACHERS LTD hereby disclaims all warranties and conditions, both express and implied, with regard to the information provided. WORLD CLASS TEACHERS LTD will not be held liable for any infringement on your part of any third party Intellectual Property Rights. You agree that WORLD CLASS TEACHERS LTD will not be liable to you for any losses whatsoever (including but not limited to direct, indirect, consequential loss or damage, personal or business related losses) suffered by you, arising out of or related to the services provided by WORLD CLASS TEACHERS LTD or your use or inability to correctly use this website. WORLD CLASS TEACHERS LTD will not accept liability even if you advise us in advance of the possibility of such losses. 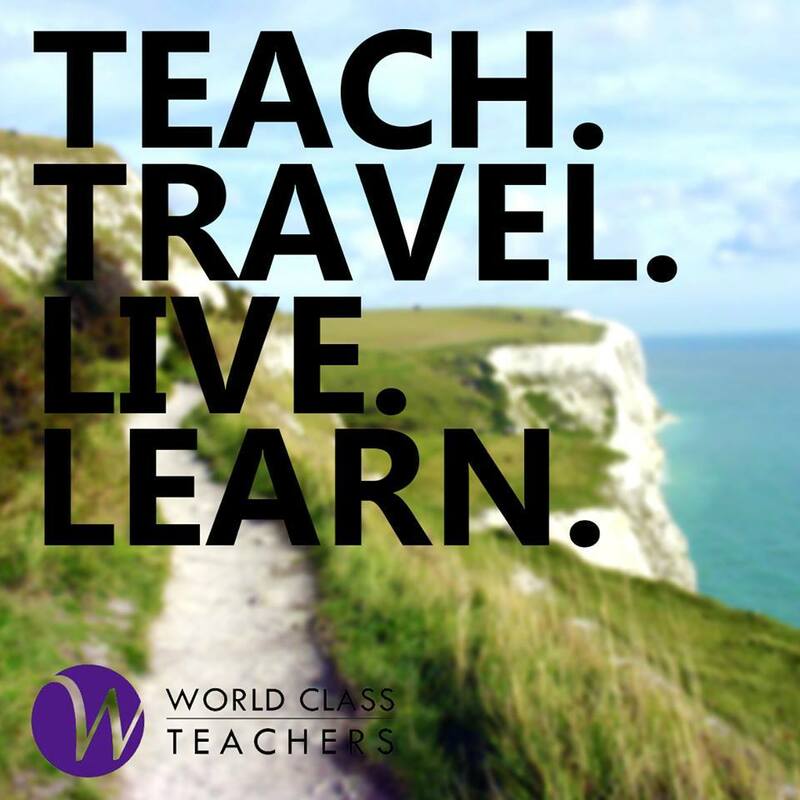 In the event that WORLD CLASS TEACHERS LTD is held liable for any such losses, WORLD CLASS TEACHERS LTD liability shall be limited to damages which shall in no event exceed £200 (without prejudice). You agree to indemnify WORLD CLASS TEACHERS LTD against any and all losses, claims, demands, liabilities, damages, costs and expenses arising from or relating to your use of the Website, your breach of these Terms and Conditions and your violation of any applicable laws, regulations or statute. This obligation shall remain in force even following the termination of this agreement. All Intellectual Property Rights within the WORLD CLASS TEACHERS LTD website (including but not limited to its design, structure, narrative, graphics, expertise, software and its source code) are reserved to WORLD CLASS TEACHERS LTD.
You are in no way permitted to (nor to attempt to) copy, publish, download, store, amend or change in any way the content of the WORLD CLASS TEACHERS LTD Website for any purpose whatsoever, without the express written permission of WORLD CLASS TEACHERS LTD.
WORLD CLASS TEACHERS LTD reserve the right to make amendments to and to correct errors and omissions to the information contained within this website. For each user of the website WORLD CLASS TEACHERS LTD is committed to protecting your privacy and ensuring compliance with the provisions of the Data Protection Act 1998. We also reserve the right, should it be necessary, to disclose any relevant information to any prospective purchaser of WORLD CLASS TEACHERS LTD.
We may contact you by post, by telephone or by electronic means (including email and sms text messaging) about services and/or products offered by us, by other WORLD CLASS TEACHERS LTD group companies or third parties which we consider to be of interest to you. You have the right at any time to stop us from contacting you or giving your details to others for marketing purposes. If you wish us to stop, please confirm in writing to the Data Protection Compliance Officer, WORLD CLASS TEACHERS LTD you have any queries or are concerned in any way about how your personal data is being used please contact our Data Protection Compliance Officer.